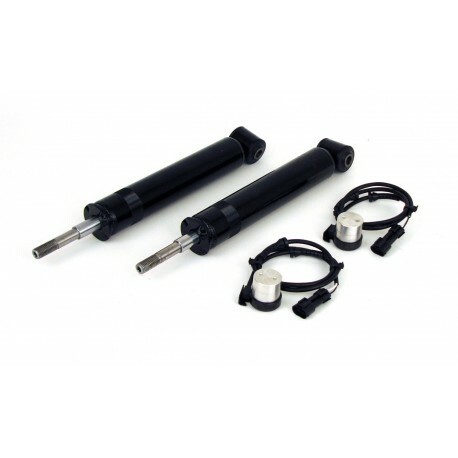 As the UK Distributor for Arnott we are pleased to offer their new rear shock kit converts the vehicle's electronic shocks to a much more dependable passive system. Arnott has designed the shocks to plug directly to the vehicle's computer system without any alterations. Arnott's exclusive plug-in design allows for easy installation. 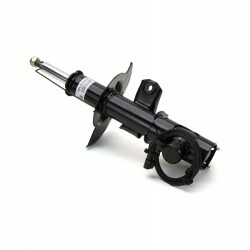 These new air struts are so durable, they are backed by Arnott's exclusive Limited Warranty.